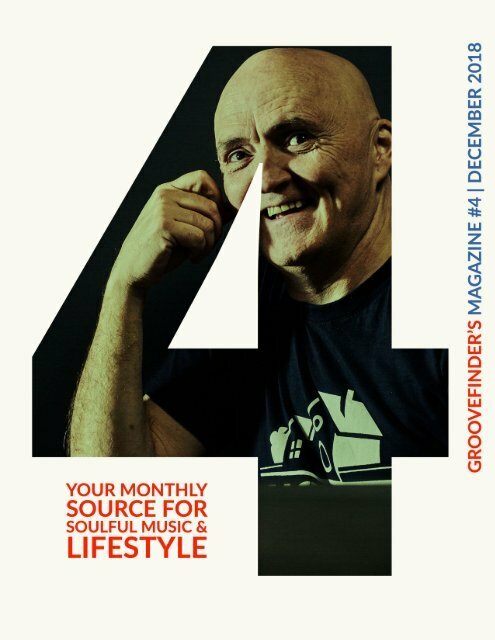 This is an interactive Magazine, published by Groovefinder's World. We are a brand, based in Hamburg, Germany, that features soulful music and a soulful lifestyle. Our goal is to get the music by people featured in our Blog to the world. Besides the Mag we run a blog and diverse social media accounts.